Last year, the value of property transactions fells to 119.5 billion dirhams ($32.5 billion) from 152.9 billion dirhams in 2009, and residential prices in the region are still falling with declines of 1.2 percent in May. 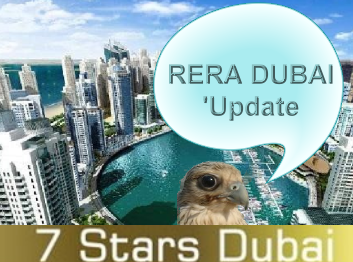 This entry was posted on June 13, 2011 at 20:59	and is filed under Dubai, Dubai Debts, Dubai Real Estate Scandal, Property Investor Dubai, Rera Dubai. 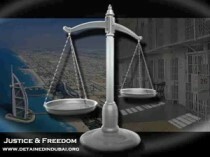 Tagged: dubai real estate, Dubai Real Estate Investor, Real Estate Investment Dubai, RERA Dubai. You can follow any responses to this entry through the RSS 2.0 feed. Both comments and pings are currently closed.